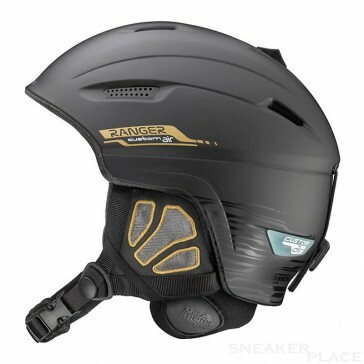 Very high quality snowboarding helmet with built-in ventilation system and lots of practical features. The lining and ear flaps are removable and are each responsible for a lot of comfort and warmth. The ventilation system for an individual to adapt to any type of head. Much security is provided through the polycarbonate shell, since this material is extremely tough, durable and shock resistant. With this helmet itself is the hygiene is not too short. The lining is removable and washable so. It also has a sizing system that encompasses a wide range of sizes. Doc. Meter Air System - With this system ensures a high degree of safety and comfort. This shell is very stable because it is made of polycarbonate and is pressed directly to the EPS cap. This provides shock resistance and reduced weight. The half-shell design features soft ear pads, which are responsible for much comfort. On cold days they are soft, comfortable and warm, but in warmer weather conditions, they can also be easily removed. Here is a climate control is available, which can regulate the temperature in three stages. The chin strap has a padded, so that creates a comfortable rest for the chin. 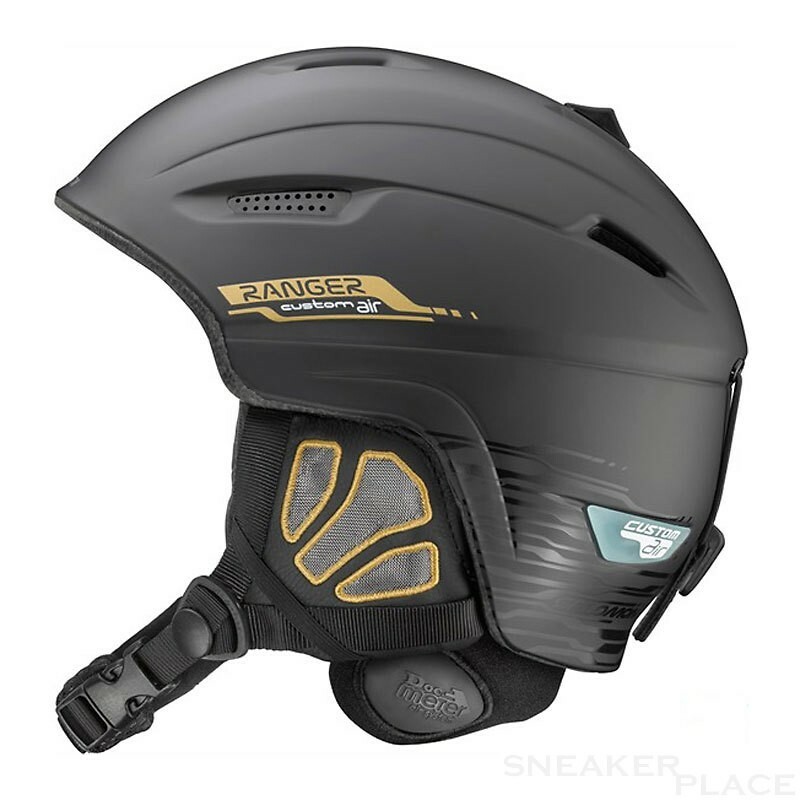 With a small pump at the bottom, the helmet lining to be inflated. Over by a small button, the air is let out again. By this construction much security is provided, because the bubble cushion the impact. In addition, a high degree of comfort is available, because the padding is very soft and comfortable. Due to the individual air regulation is a perfect fit is characterized, which attaches each head.